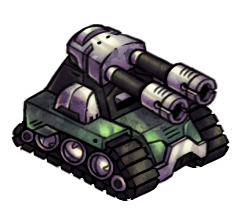 The Tank has a strong defense against many of the other units and is effective against units on land. It cannot attack Aerial units. 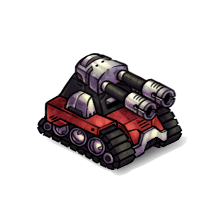 Use the Tank to guard against Ground Heavy units.